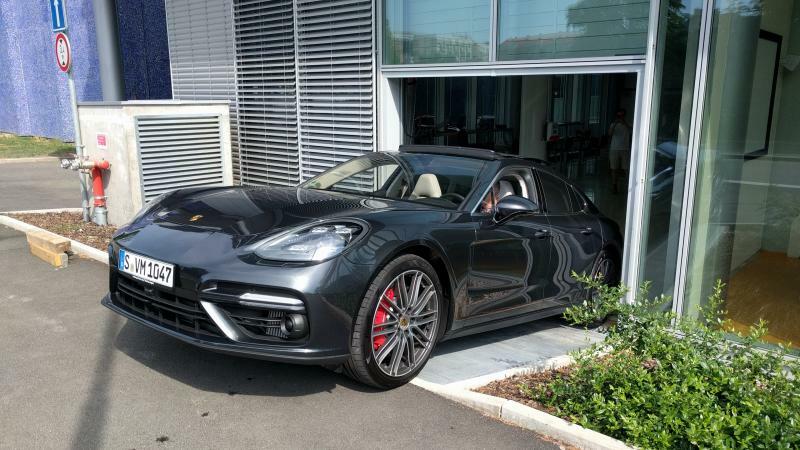 To accelerate the development of algorithms for autonomous cars, Porsche Engineering has provided us with a brand new, fully spec Porsche Panamera Turbo. 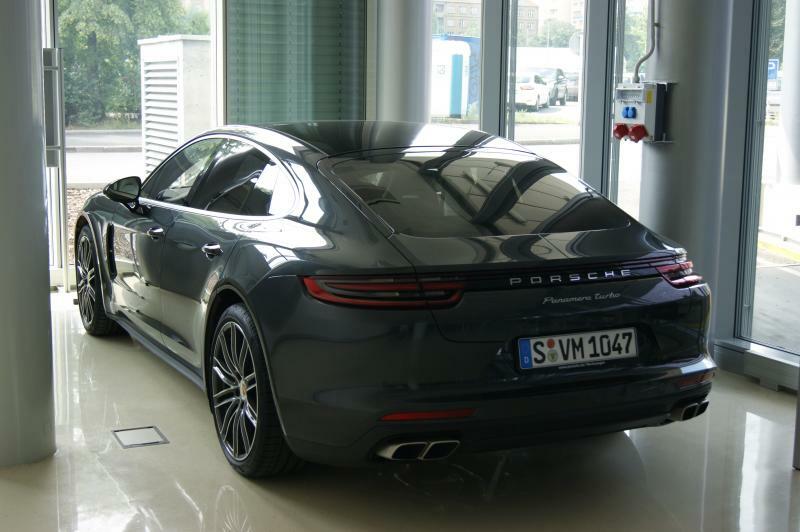 The car is already in our laboratry at CIIRC and our engineeries, researchers and students are looking forward to test their algorihms with the help of Porsche staff. If you are interested in collaboration, please contact us.